Hurricane Harvey was the most devastating natural disaster to ever hit Houston, Texas. With thousands displaced and homes ruined, Team Rubicon stepped in to render aid and help rebuild the afflicted city and its population. 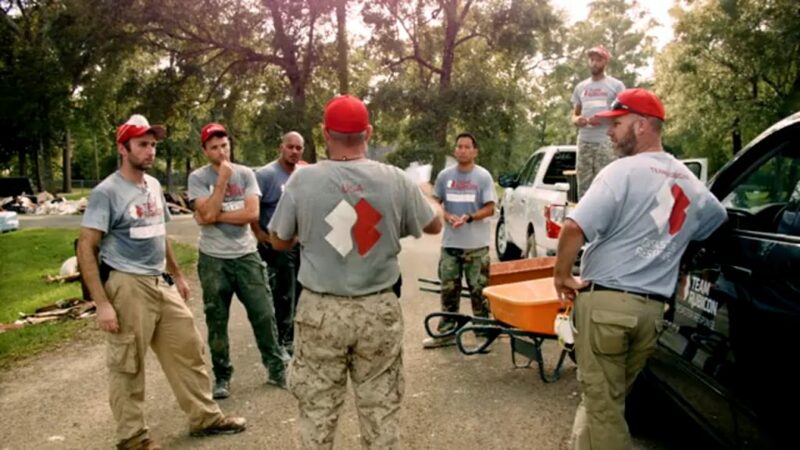 With so many volunteers, Team Rubicon needed a way to track and manage their dispersed network of workers. They adopted Dynamics 365 to help optimize operations and give their volunteers a great experience. You can leverage these same tools, but don’t do it alone. Contact i2e Consulting today to find out how we can help your organization integrate the IT tools you need to succeed.